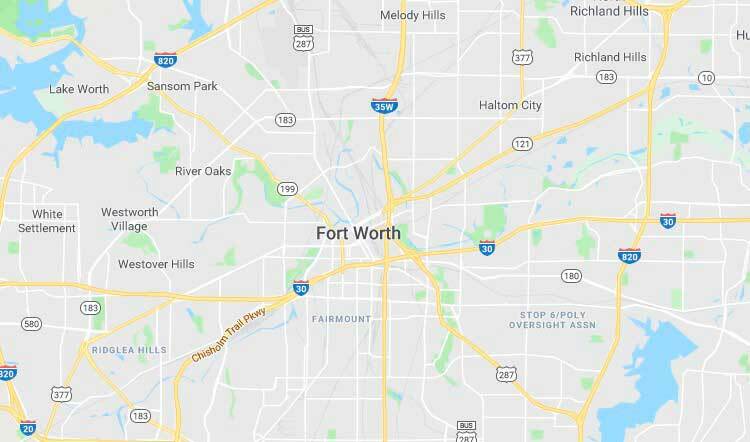 Bio-One specializes in all types of extreme cleaning including blood, unattended death, homicide, suicide, hoarding, and feces cleanup throughout Fort Worth and surrounding areas. Our clients choose us for our proven expertise in providing prompt, professional crime scene clean up services and restoring property to its original condition. Bio-One specializes in all types of clean up including blood cleaning, death cleaning, murder clean up, suicide clean up, crime scene clean up and homicide clean up in the Fort Worth Area and throughout Texas. 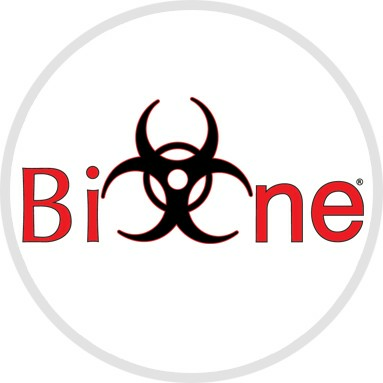 Bio-One services all types of trauma, distressed property, and biohazard scenes in communities throughout Fort Worth Area. Juan Acuna is the owner of Bio-One Fort Worth. Juan grew up in El Paso, Texas and formerly worked as a Border Patrol Agent. He attended Central College in McPherson, Kansas, and received an Associate's in Missions/Aviation. His years of experience and expertise are exhibited when he and his team help restore a client's property to its original condition, while maintaining a professional and compassionate manner. He has a true passion for helping others and serving the community. Juan and his wife, Heidi, have seven children and are active members of Gateway Church in Southlake. COPYRIGHT© 2018 BIO-ONE Fort Worth. 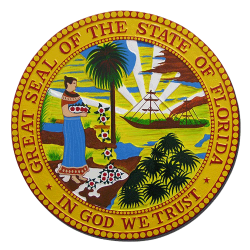 ALL LOCATIONS ARE INDEPENDENTLY OWNED AND OPERATED.